Square Enix and Microsoft are still discussing the possibility of bringing Final Fantasy 14: A Realm Reborn to Xbox One. Speaking with Polygon at E3 2016, the MMO’s director director Naoki Yoshida said with Microsoft now offering cross-play between Xbox One and Windows, the possibility of bringing the title to the console could eventually become a reality. Square still has a few issues with regulations set forth by Microsoft, but negotiations are ongoing. Yoshida said the development team informed Microsoft that “certain elements of its regulations” would have to be waived first. “We’re waiting on Microsoft’s response for that, but we are having discussions,” he said. Yoshida said in 2014 the team wanted to develop an Xbox One version, but A Realm Reborn “is all about cross-platform compatibility,” and with Microsoft restricting cross-play at the time, it would have split the community. He didn’t go into details with Polygon this week on the regulations Square wants waived – updates, patches or what have you – but Final Fantasy 11 was available on Xbox 360 and players could join other players on PC and PS2 through Square’s Servers. 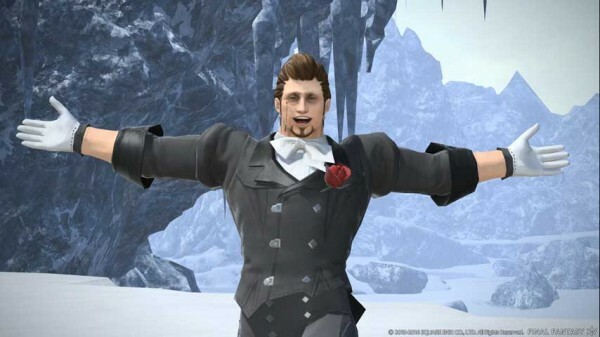 Final Fantasy 14 is currently available for PC, PS3 and PS4.